The winner of the 2016 Pulitzer Prize for Fiction, as well as six other awards, The Sympathizer is the breakthrough novel of the year. With the pace and suspense of a thriller and prose that has been compared to Graham Greene and Saul Bellow, The Sympathizer is a sweeping epic of love and betrayal. The narrator, a communist double agent, is a "man of two minds," a half-French, half-Vietnamese army captain who arranges to come to America after the Fall of Saigon, and while building a new life with other Vietnamese refugees in Los Angeles is secretly reporting back to his communist superiors in Vietnam. The Sympathizer is a blistering exploration of identity and America, a gripping espionage novel, and a powerful story of love and friendship. 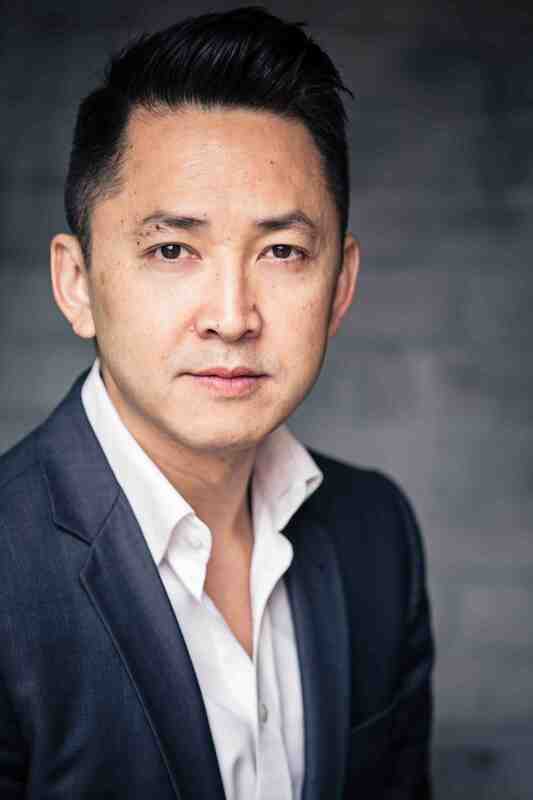 Viet Thanh Nguyen's novel The Sympathizer is a New York Times best seller and won the Pulitzer Prize for Fiction. Other honors include the Dayton Literary Peace Prize, the Edgar Award for Best First Novel from the Mystery Writers of America, the Andrew Carnegie Medal for Excellence in Fiction from the American Library Association, the First Novel Prize from the Center for Fiction, a Gold Medal in First Fiction from the California Book Awards, and the Asian/Pacific American Literature Award from the Asian/Pacific American Librarian Association. His other books are Nothing Ever Dies: Vietnam and the Memory of War (a finalist for the National Book Award in nonfiction) and Race and Resistance: Literature and Politics in Asian America. He is the Aerol Arnold Chair of English and Professor of American Studies and Ethnicity at the University of Southern California. His next book is a short story collection, The Refugees, forthcoming in February 2017 from Grove Press.